What is the meaning of the most recent events in Fortnite? 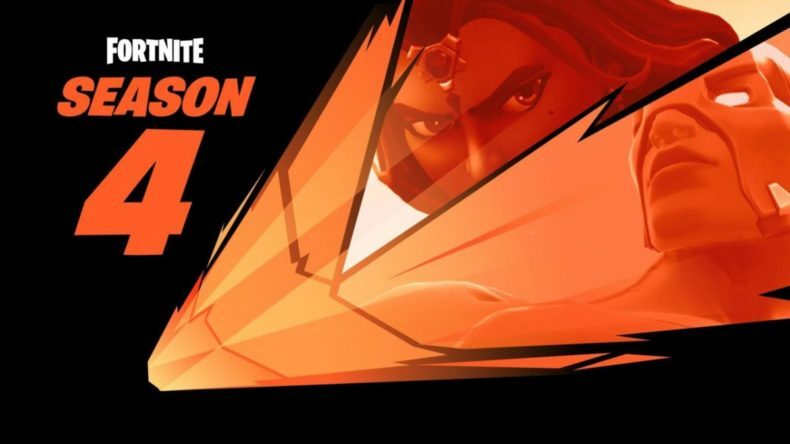 What is developer Epic Games teasing for Season 4? Season 3 is just wrapping up, and fans have been wondering what’s coming up next….this week we started getting an answer, albeit a cryptic one. Comets have started streaking in the sky above the island. It was originally assumed these comets were about to smash into Tilted Towers, but then some of the comets began hitting and nothing seems to have happened (as of yet). The one thing we know for sure is that Season 4 is about to hit. If there are any weekly Season 3 challenges you’d still like to complete in the game, we’d suggest taking care of them soon. Once Season 4 officially begins, these challenges will vanish, replaced with new ones.